CECO is a 501(c)(3) nonprofit organization transforming the lives of children and adults with motor disabilities. 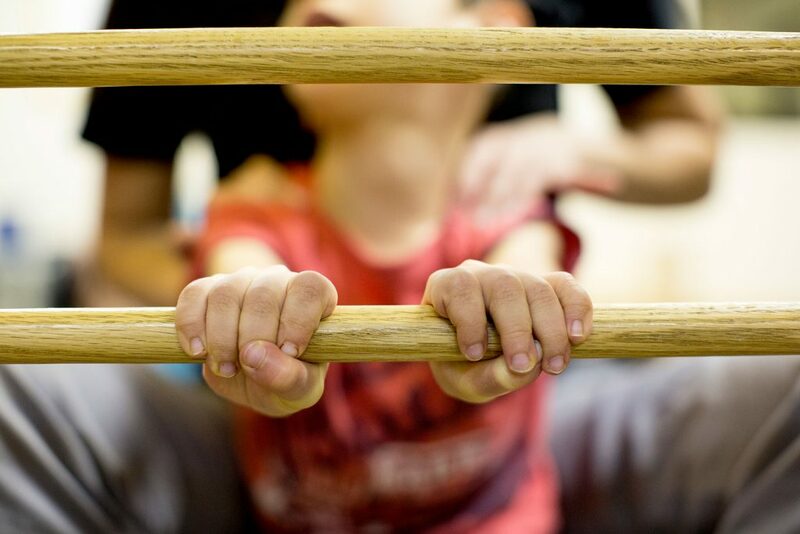 Our mission is for the individuals we serve to achieve their greatest level of independence through conductive education; integrating physical, cognitive and social skills. CECO serves individuals who are diagnosed with Cerebral Palsy, Spina Bifida, Parkinson's and other neurological motor disabilities. We see all ages from babies to seniors at our Center. 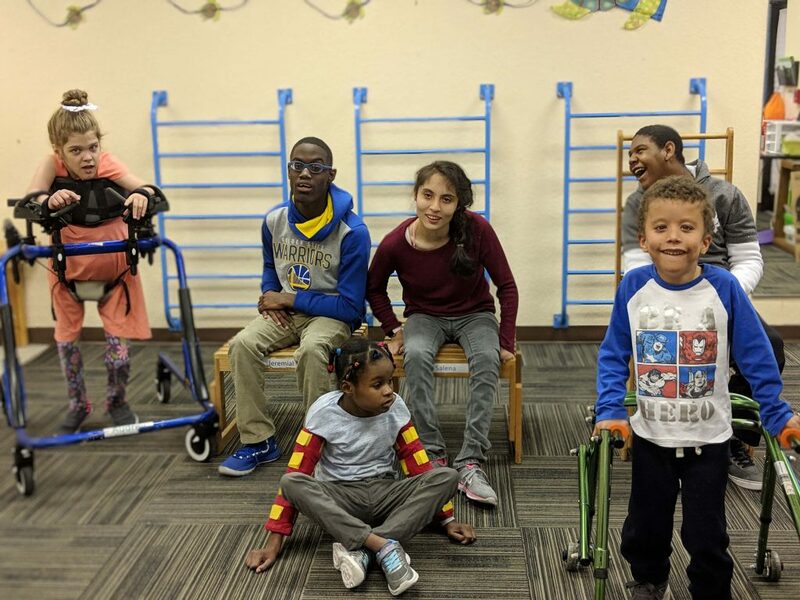 CECO’s programs transform the lives of families by making it possible for individuals with motor disabilities to develop skills for increased health and independence. These skills such as sitting, gripping, toileting, speaking, self-feeding and walking. 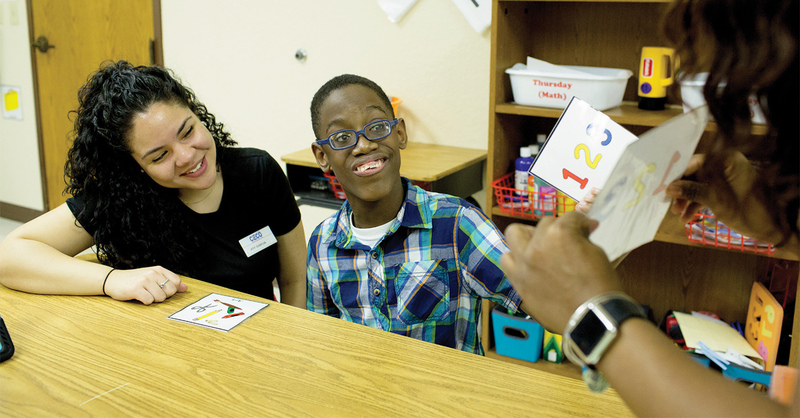 In each program, participants work one-on-one with a Conductor and/or Special Education Teacher, and assistant to reach individually tailored developmental goals. 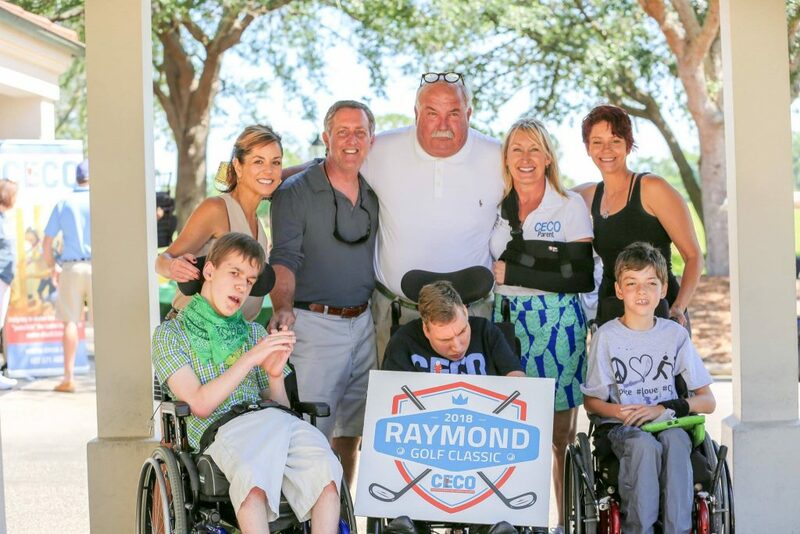 The Raymond Golf Classic, celebrating 18 years on May 6th, 2019, is one of the largest in Central Florida, held at the prestigious and private Interlachen Country Club. This event is attended by 140+ of Central Florida’s most influential community members that have committed to supporting the lives of the children and adults that attend CECO, Conductive Education Center of Orlando. This tournament sells out every year, to reserve your spot, call CECO today!